Off-kilter, eccentric and quagmire are a few descriptors that would fit for the Books, the music duo consisting of Nick Zammuto and cellist Paul de Jong. 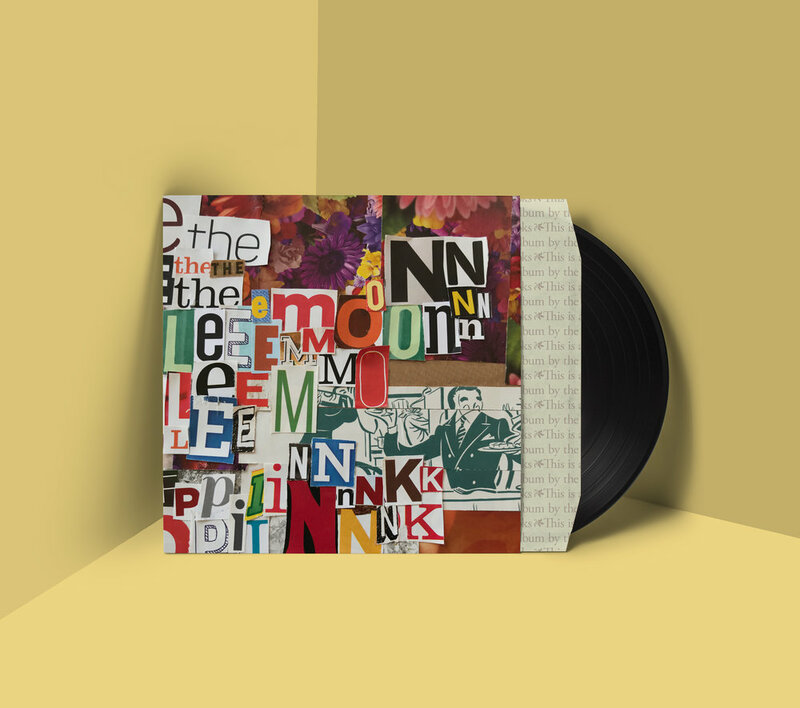 As a music project that has built themselves on the concept of looping studio recordings and found sounds, The Books have become a niche name in the genre of “Folktronica”. 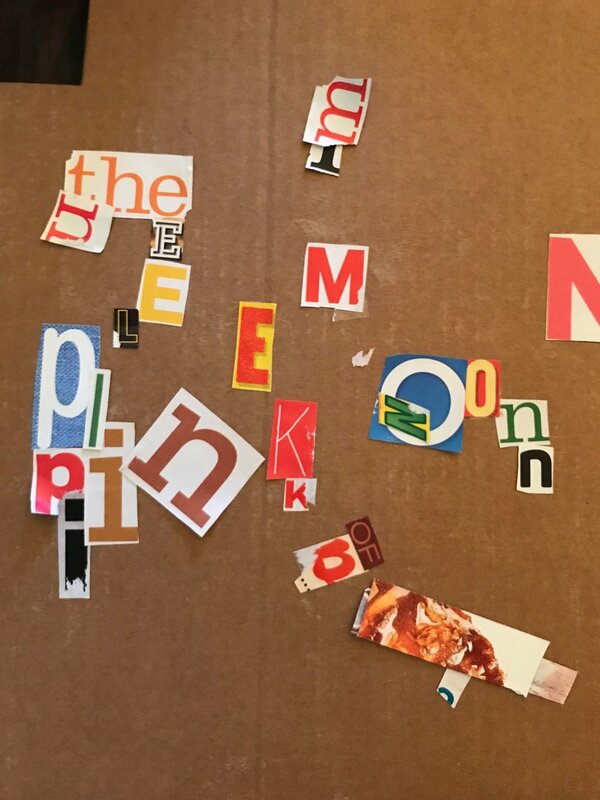 On October 7th, 2003, they released their album The Lemon of Pink. This is an album that not only cemented the formula that Nick and Paul had developed but also showed the flexibility of their style through creative output. This October (10/7/2018) marks the 15 year anniversary for such a critically acclaimed record. To celebrate a one of a kind album, I designed a new album cover to emphasize their production style. Ripping apart magazines, I arranged the letters not by meticulous planning but more of, as cliché as it sounds, feel of the album. WHILE COLLECTING IMAGES FOR THIS PIECE, I WAS CONSTANTLY LOOKING THROUGH FOOD, KITCHEN AND RECIPE MAGAZINES. SPARE THE CLICHE, THE BOOKS MANAGED TO USE THEIR LOOPS AND SAMPLES TO PUT SPIN ON CLASSIC RECIPES.